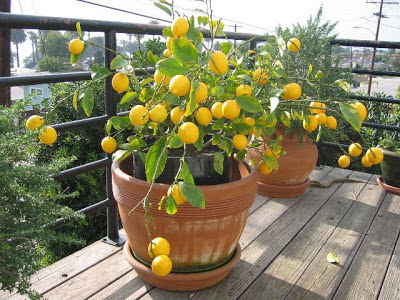 The Diligent Gardener: When life doesnt give you Lemons, grow them! When life doesnt give you Lemons, grow them! Sometimes the simplest things can be pretty amazing. 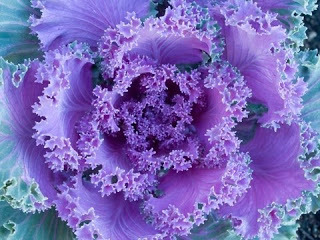 Nature not only provides us with beauty but the practicalities of food. Some of the things we consume, however, have powers beyond the norm of filling the belly - they have, some might say, magical powers. One such item that can be lifted out of the innocuous is the humble lemon. The glistening yellow fruit is one of the world's greatest foodstuffs. 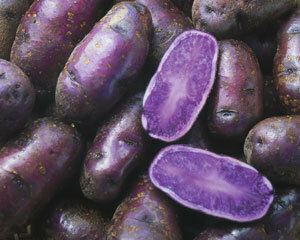 We don't eat it in its natural form as it is too sour, but it features in the cuisine of every country across the world. Whether it is to add zip to a salad dressing or zest up some fish, the lemon earns its position as an ingredient we can't do without. The qualities of this tart fruit full of juice however, go way beyond its ability to lift a dish and add zing. 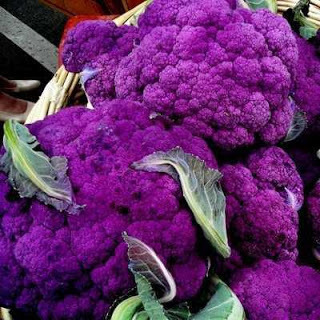 It is not often considered nutritious, yet it is packed with vitamins and powerful anti-oxidants. Here are some very good reasons why you can benefit from placing a lemon tree in your garden. Of course remember to grow citrus in pots and move into a conservatory or greenhouse for winter. Thanks to the citric acid in lemons, they contain less natural sugar than other citrus fruit and so, are less calorific - just 29 calories in 100g. Lemons are also free from cholesterol and fat. Their real value comes from the high concentration of vitamin C. A single lemon can provide 88% of your RDV (Recommended Daily Value) of this essential vitamin. Vitamin C is beneficial in fighting the symptoms of and reducing the risk of the common cold (not a cure), and is also widely accepted as aiding immunity, reducing the risk of cardiovascular disease and pre-natal health problems, and also eye disease and reducing skin wrinkles. Interestingly, a single lemon can also provide you with 7% of your fiber RDV. Lemons also contain various complexes of vitamin B as well as essential trace elements iron, calcium, potassium and copper. Over the last couple of decades, our understanding of anti-oxidants has greatly increased. Although the research world continues to study their seemingly magical properties, it is united in the view that anti-oxidants play a huge role in our general health and in particular, the ageing process. A number of foods have been designated as 'superfoods, ' as in being a great deal more beneficial than others, usually due to the high concentration of anti-oxidants. Lemons haven't yet earned this tag, but they contain a good level of flavonoids such as naringen and hesperin, anti-inflammatories known to boost the immune system, and protect cell DNA. If you have a lemon tree in the garden, you can find a great deal of uses for it other than culinary. The citric acid in lemon is a natural preservative, but it also makes a great cleaning product. Have you ever noticed that so many proprietary cleaning products have a lemon fragrance? Lemon is one of nature's greatest and most powerful smells. Not only does it smell good in itself, but it overpowers other odors. Got a smelly microwave? Put some fresh lemon juice in a bowl of water and turn it on for a few minutes â€“ the odor will go. Put half a lemon in an odorous fridge, the smell will go. Lemon has properties for beauty too. It's the best natural hair lightener and a great conditioner too. Some also say lemon acts as a bleach, reducing freckles and age spots.